At Blue Dog Decorating we make it easy to make your home your own. Buy unique fabrics and DIY Pillow kits at our Spoonflower shop. Buy ready-made items featuring our designs at our Zazzle shop. All our pillow kits come with included instructions for basic, but if you need a little more help , or would like to add unique embellishments, check out our Tutorials page. 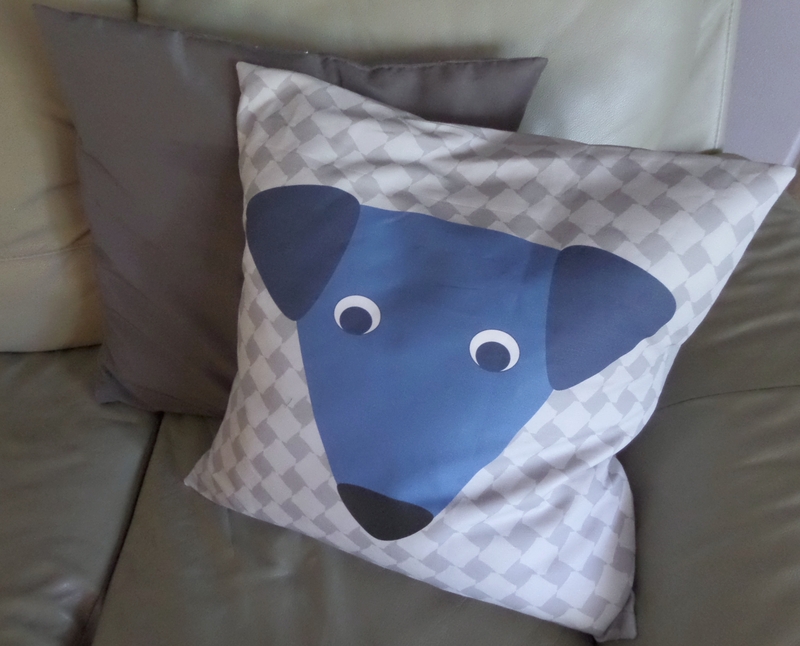 Check out our Products page to find out more about what Blue Dog Decorating has to offer. 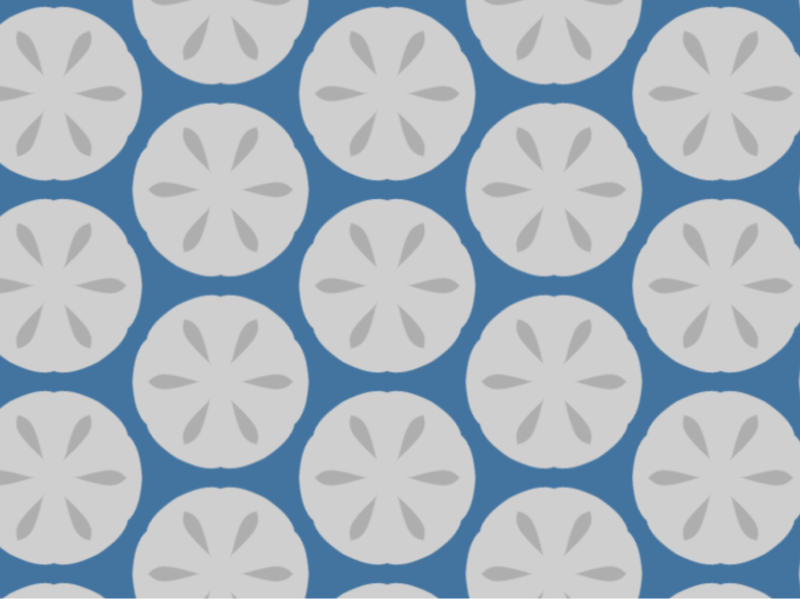 Available to purchase in our Spoonflower shop as fabric yardage or in our Zazzle shop as a pillow, the Sand Dollars print is part of the Little Blue Dogs collection. 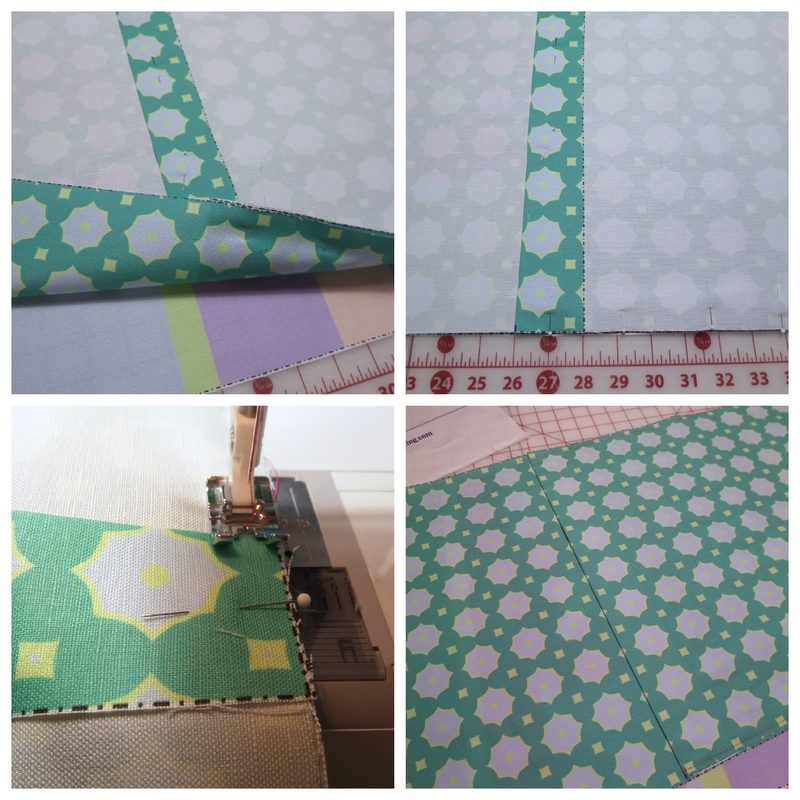 It coordinates perfectly with all the other fabrics in the collection and is featured as the background in our Dachsies pillows, also available on Spoonflower and Zazzle.